Do you ever dream of escaping to some distant land where you can immerse yourself in a new and exciting culture? Thanks to Culinary Tours, you can do just that! 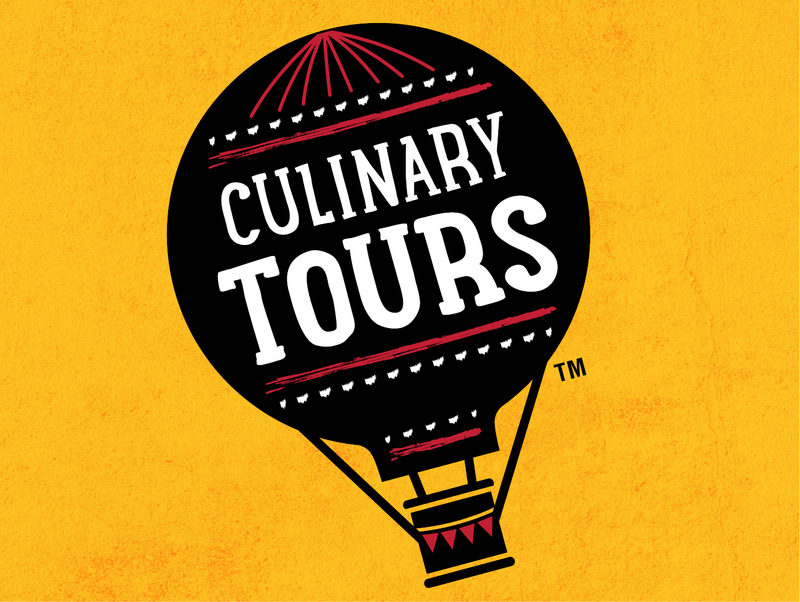 Culinary Tours takes you on a tantalizing trip around the world, with exotic flavors and unique tastes gathered from near and far and delivered right to your table. Why settle for the same old, same old day after day? Look beyond the familiar and challenge yourself to explore bold new worlds! With delicious snacks, delightful dinners, delectable desserts and more, Culinary Tours will turn any meal or occasion into a daring new taste adventure. Every item is carefully curated to connect you to a new culture, cuisine, and tradition, and you'll discover unexpected delights at every turn. A world of flavors from far to table awaits, so join us and experience something new today! Let your adventurous spirit and culinary curiosity guide you as you wander the world with Dan's Supermarket and Culinary Tours.